planting a tree contribute to saving the environment? This post addresses ten ways that trees help the environment, and why they should be protected. A large tree can provide enough oxygen for two people. Additionally, trees clean the air by trapping pollutants in their leaves and bark, making the air safer to breathe. 2. Trees combat the greenhouse effect. Trees absorb carbon dioxide, a major greenhouse gas that becomes trapped in the Earth’s atmosphere, increasing global temperatures. 3. Trees retain and save water. Trees save water, since the shade provided by their canopies slows down water evaporation. By increasing atmospheric moisture locally, lawns and plants can benefit from the slow loss of water. Placing trees strategically around homes or office buildings can reduce cooling costs by as much as 50 percent. This saves not only money, but energy spent overall, which helps the environment. 5. Trees prevent water runoff pollution. 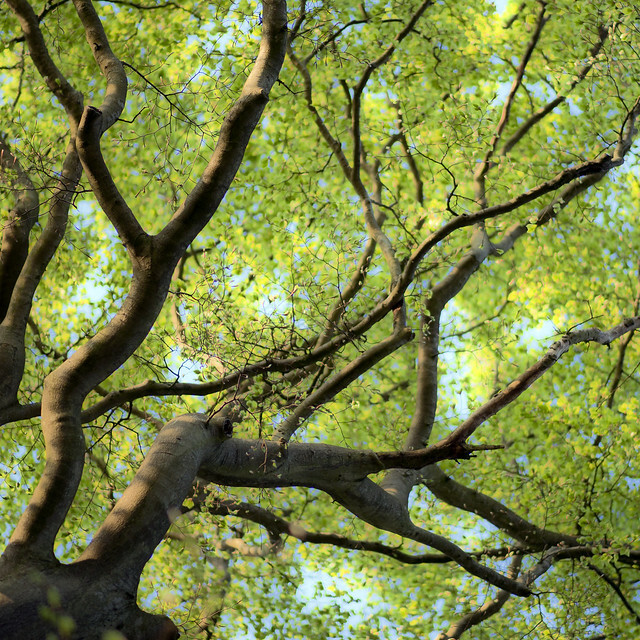 On average, one large tree can lift up to 100 gallons of water from the ground and discharge it through the air. When it rains, the roots of the tree can absorb a lot of water that usually becomes runoff and pollutes rivers, lakes, oceans and other water systems. The trees themselves can also filter this water with their root systems, removing pollutants naturally. Trees are the habitats, of many animals, and keep ecosystems healthy. The diversity of species in Amazon rainforests, for example, are due to layers of environments (from the emergent to forest floor) sustained by trees. The Boreal forest, the world’s largest land-based biome covering the near-top of the Northern hemisphere, is home to a range of wildlife now threatened by habitat loss. 7. They keep the soil healthy. Tree roots keep the soil stable by preventing erosion. They also provide nutrients to the soil as leaves and roots decay. Apples, peaches, pears, plums, nuts and other fruits all come from trees! These are important products of trees that give us a healthy, balanced meal. For tips and advice on planting a tree in your yard or community, check out the Arbor Day Foundation’s guides to tree planting and care. 9. Trees improve our lives. Not only do trees provide a habitat for animals, but they also improve our wellbeing. In urban areas, trees reduce noise, provide shade (and reduce island heat effects), and are aesthetically pleasing. Research suggests that more green spaces, especially in urban areas, show improved wellbeing, a reduction in stress, and higher levels of life satisfaction. 10. Trees live long and work long. An average tree can live between 100-150 years, helping the environment with producing oxygen and reducing pollution without much maintenance. The Mother Nature Network has a list of the 10 oldest living trees, located all around the world, some as old as 3,000 years. These trees are not only beautiful, but a testament to survival. By planting and keeping trees in your community and protecting forests globally, the environment can be protected and keep our planet safe for thousands of years.